Gamagarite: Mineral information, data and localities. 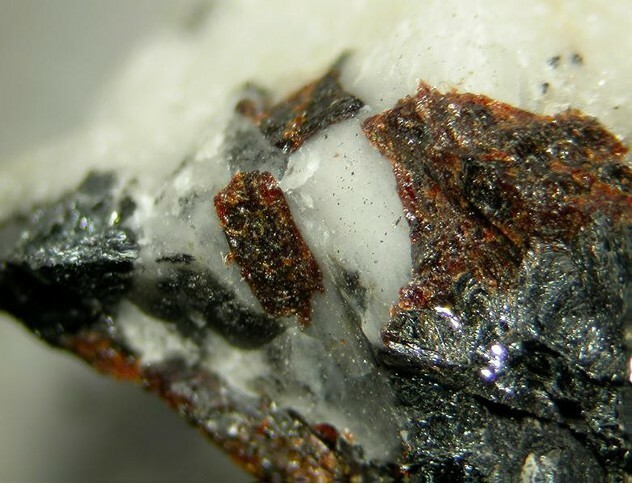 This page provides mineralogical data about Gamagarite. Galena 1 photo of Gamagarite associated with Galena on mindat.org. 21.2.6 Hendersonite (Ca,Sr)1.3V6O16 · 6H2O Orth. 21.2.12 Hummerite K2Mg2(V10O28) · 16H2O Tric. 21.2.14 Delrioite CaSr(V2O6)(OH)2 · 3H2O Mon. 21.2.15 Straczekite (Ca,K,Ba)(V5+,V4+)8O20 · 3H2O Mon. Harlow, G. E., Dunn, P. J. and Rossman, G. R. (1984): Gamagarite: a re-examination and comparison with brackebuschite-like minerals. American Mineralogist: 69, 803-806 (503-505 ?). Basso, R., Zefiro, L. and Palenzona, A. (1987): Gamagarite: new occurrence and crystal structure refinement. Neues Jahrbuch für Mineralogie, Monatshefte (1987): 295-304. Balestra, C. (2006): Tutto (o quasi) il vanadio della Liguria a giugno 2006. Micro, 4, 55-82. 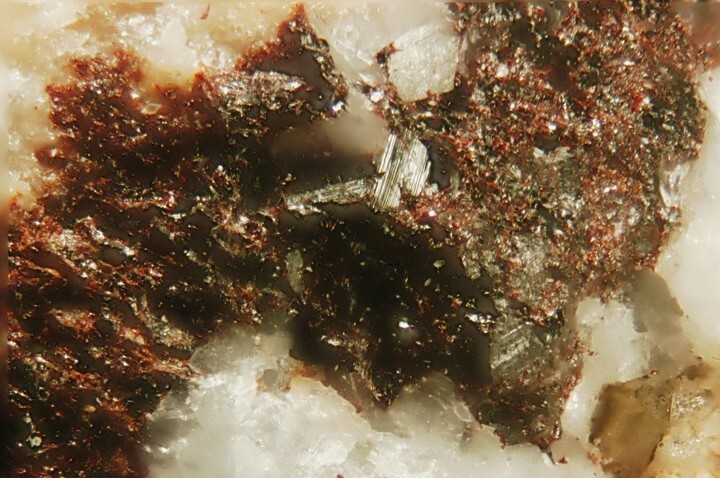 Matsubara, S. et al (2004) Journal of Mineralogical and Petrological Sciences, 99, 363-367. 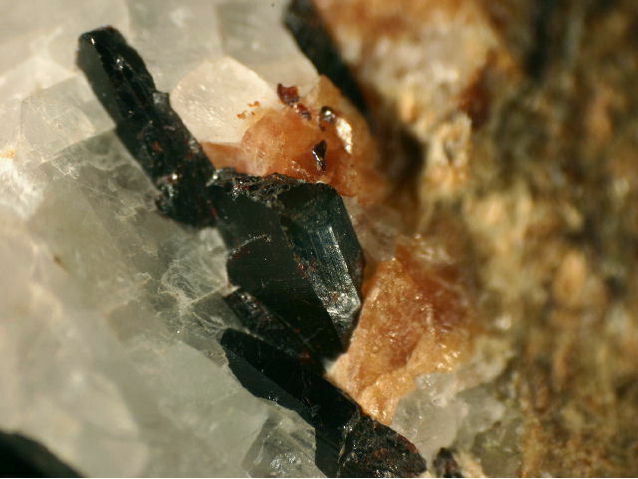 Mineralogical Magazine (1997): 61: 213-231; Gutzmer, J. (1996). Genesis and alteration of the Kalahari and Postmasburg manganese deposits, Griqualand West, South Africa (Doctoral dissertation, Rand Afrikaans University).